Will Elon Musk waste x.com, just like almost all the other single-letter domains? Elon Musk is having a good week. On Sunday, the Tesla CEO tweeted a photo of the first Model 3 sedan to roll off the assembly line. The next day, he announced that PayPal sold him x.com, a domain he previously owned. 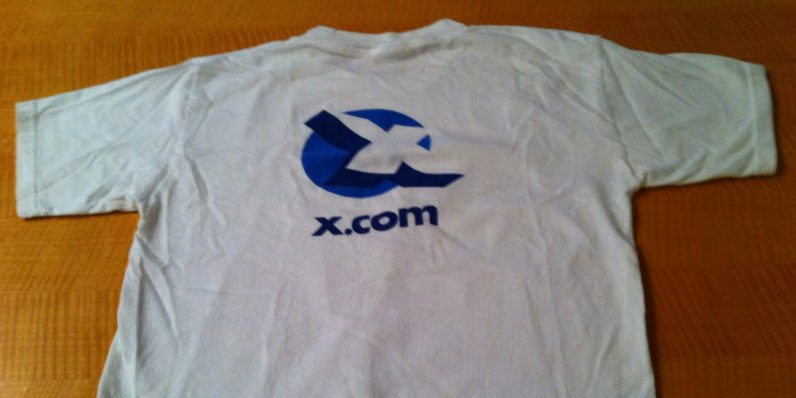 Back in 1999, Musk launched an online banking service at X.com; the company eventually merged with its rival Confinity and was renamed to PayPal in 2001, with Peter Thiel taking over the reins. So what will become of x.com now that Musk owns it again? As one of 26 single-letter domains, you’d think it’s a pretty elite club to be a part of. But a quick investigation reveals that that’s not the case – only two of these 26 primo domains are being used at the moment. Those two are q.com, a support site for subscribers to CenturyLink’s internet, TV and phone services, and z.com, a stock trading platform. As for the other 23, they’re all owned by the Internet Assigned Numbers Authority (IANA), a 29-year-old body founded by the US government and a part of the Internet Corporation for Assigned Names and Numbers (ICANN) nonprofit. The IANA is tasked with things like managing and delegating responsibilities for top-level domains like .com and .uk, as well as assigning IP addresses to internet registries (who then delegate the task to smaller agencies). and generally coordinated unique identifier systems across the web to ensure the internet interoperates smoothly across the world. It’s worth noting that single letter domains are, by contract, prohibited in most legacy generic top-level domains (gTLDs). Before this prohibition went into effect, several single character domains were released and grandfathered in, including “x.com”. The issue was later reviewed and it was recommended that the restrictions be lifted for domains under the New gTLD program (the idea’s been accepted by ICANN too). As for x.com, Musk doesn’t yet know how he’ll use it, though he’s been entertaining suggestions:. X com give it to ya? Wait for you to drive it down the road? Musk gon deliverit to ya! No plans for https://t.co/Efdnt9cVVZ? Maybe the internet's biggest dad joke archive? Got a better idea? Shoot it to Musk, and let us know in the comments too. Oh, and that photo of the x.com t-shirt is from a reply in this Twitter thread from none other than Musk’s mom, Maye Musk.